Flying Lessons: Does Black Friday Sale on Lasers Threaten Air Travel? Putting the kibosh on the sale of these products seems like good news to anyone who pilots or flies in a plane and worries about laser-wielding ignoramuses on the ground about whom I have written for The New York Times, Air & Space and FLYING LESSONS. Still, there is a downside. In advance of the policy change, Wicked Laser has slashed prices by 40 percent on super-powered lasers, making it likely that even more of them will be in circulation in the new year. This made me wonder if Wicked Laser is engaging in a marketing ploy timed to align with the holiday shopping season. Even Murphy who believes the company has shown some concern for safety, calls Wicked's sales efforts, "aggressive". The company's Steve Liu insisted the new policy was authentic while admitting that the goal of the sale was to "liquidate stock" because "the new owners are not purchasing" the products the FDA considers unsafe for the consumer market. Jenny Haliski a press officer for the FDA said the agency would not speculate on what motivated Wicked Laser's decision, while noting, it is not the only supplier of laser pointers. One of Wicked Lasers most popular sellers, according to Liu, the company's boss, is The Krypton, a 750 milliwatt-powered device that sold out once its $999 price was reduced to $600. Lord help the pilot who flies into the beam of "bargain toys" like these. This September, within a four minute period, flight crews on four airliners reported being hit by laser light on approach to Tampa International Airport. Air traffic controllers quickly altered the departure and arrival paths and a police helicopter was dispatched to the area where pilots reported having seen the light. The helicopter was also lazed before 24 year old Ahmed Maher Elhelw was arrested. The man told police it was a prank. News accounts don't detail what kind of laser Elhelw was reportedly using or where he bought it. But it doesn't take a legal scholar to figure out that if a Wicked Laser device contributed to an air accident, the company would have serious liability issues. Samuel Goldwasser, a laser expert and author of Sam's Laser FAQ has had his eye on Wicked Laser for years. He describes products like the Krypton as flashlights that can ignite fires and blind in moments. 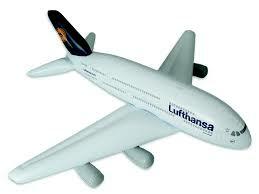 These pose the biggest threat to general aviation pilots who fly slower and are lower longer. These pilots may be less able to handle a startling event than airline professionals. "If they've read the popular press about laser burns and eye damage," he said, they might panic. "I'm worried about the weekend pilot who flies a Cessna," Sam told me. "He is going to get hit at low altitudes, that’s the guy who’s going to crash," he predicted. 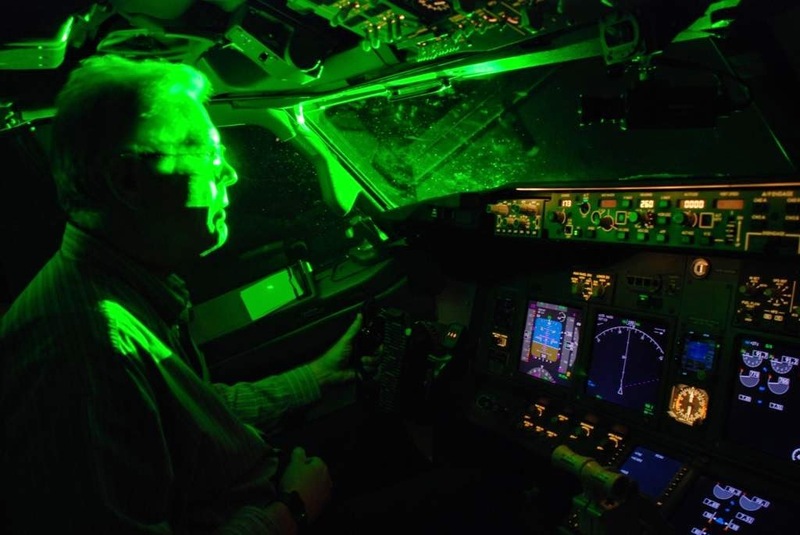 With the year about to end, the Federal Aviation Administration reports laser attacks on airplanes from January to mid November have gone down 6 percent over the same time period of 2013. Even so, on his website, Murphy points out that with longer nights, events have started to increase this fall, rising to an average of 13.6 instances a day. That's more than a dozen times a day that somewhere in America someone, out of ignorance and/or easy access to a laser device, takes a shot in the dark that threatens the lives of people traveling by air. Darned if I know if Wicked Laser is contributing a solution or exacerbating the problem.